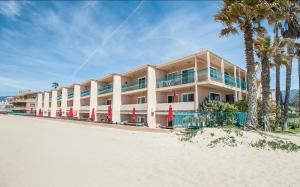 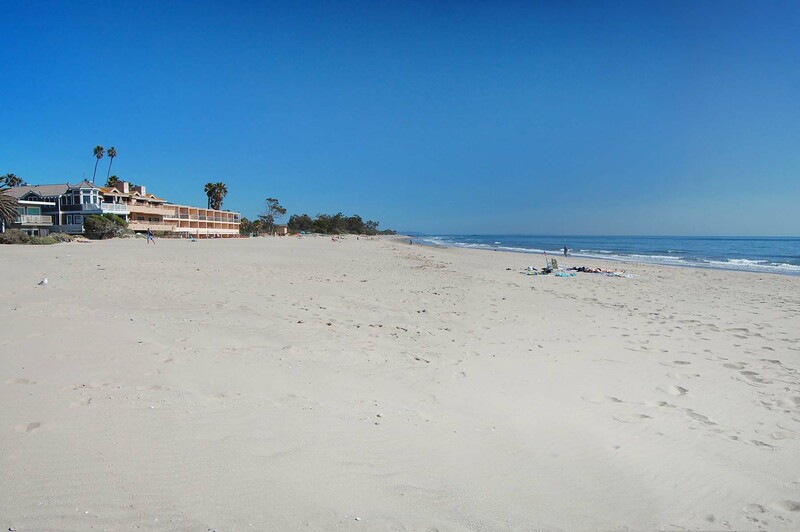 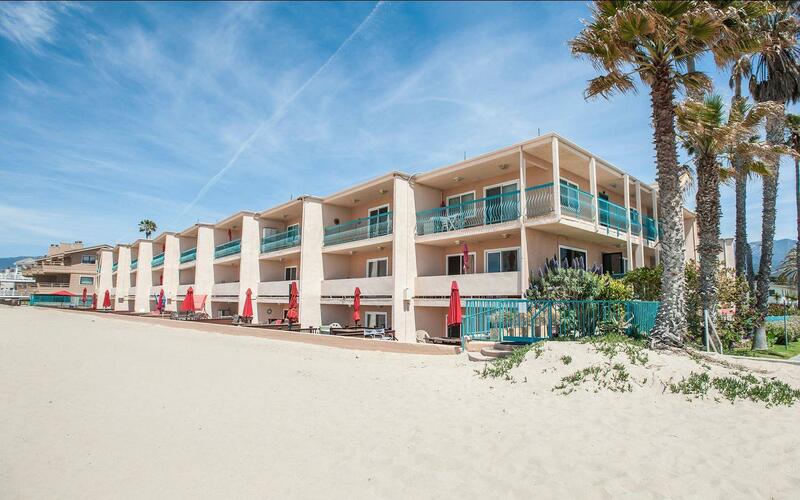 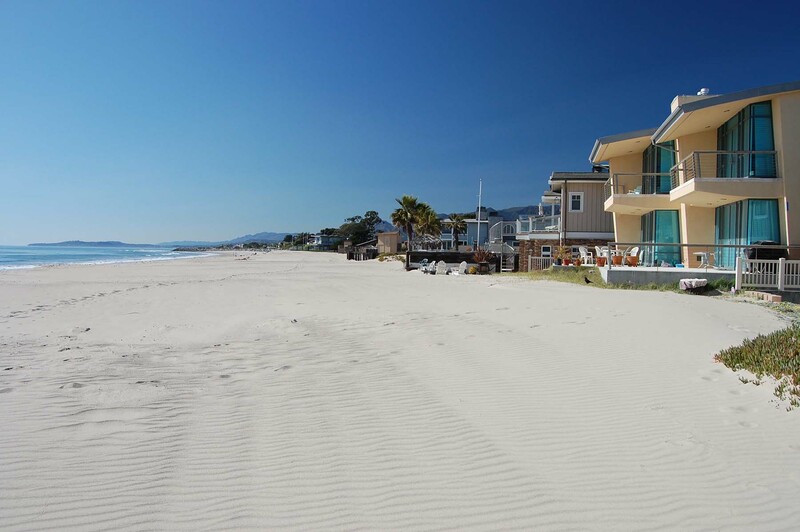 This website is dedicated to the beach condominiums along Sandyland Road in Carpinteria, California. 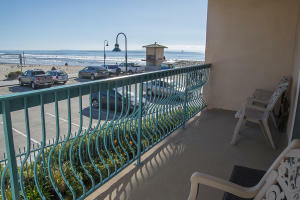 All of the currently available beachfront and other condos along Sandyland Road can be viewed on this website, as well as information regarding all such condo sales since 2000. 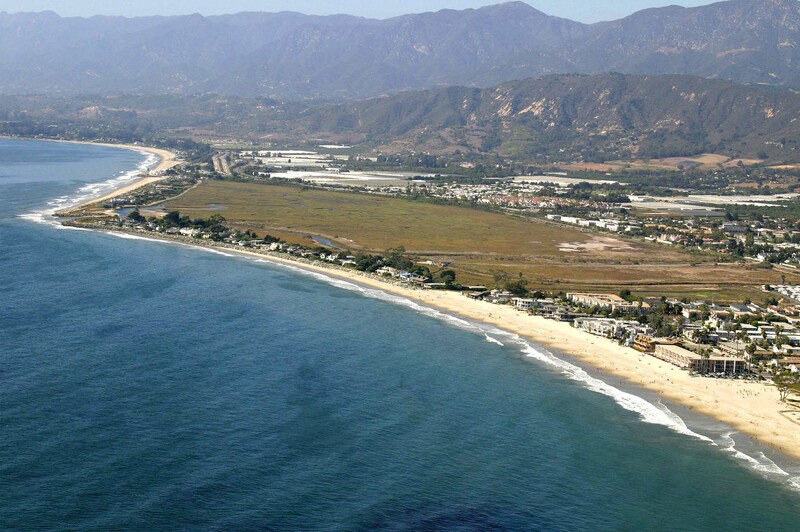 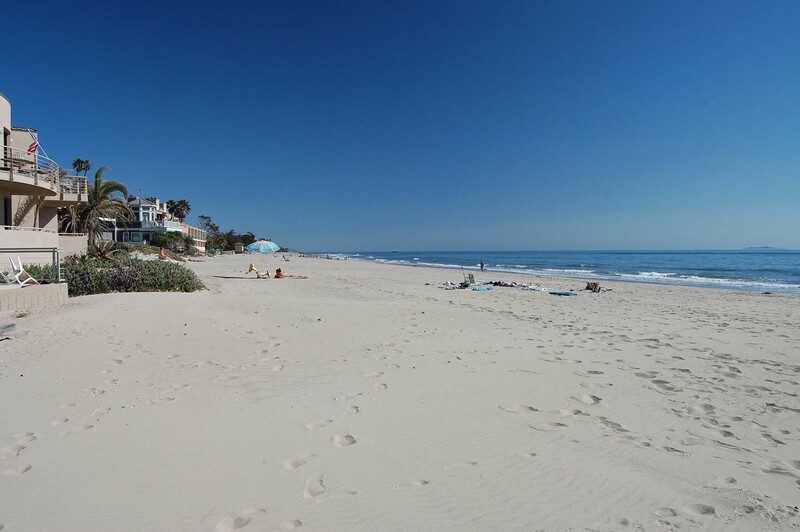 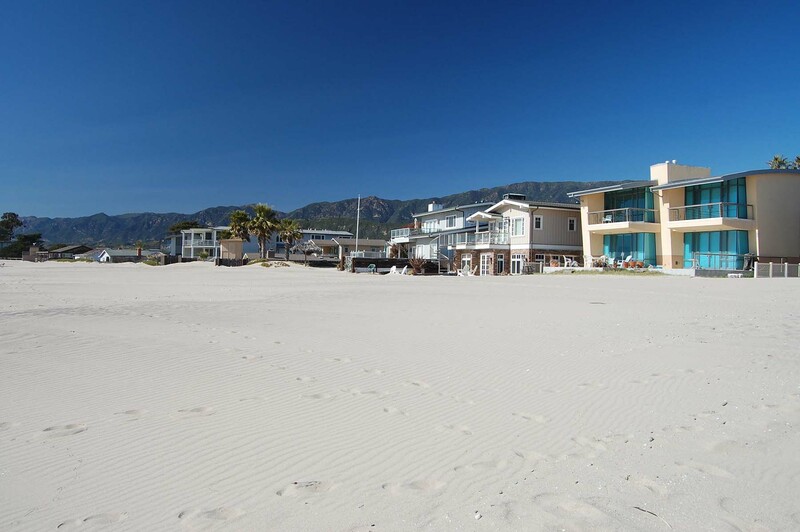 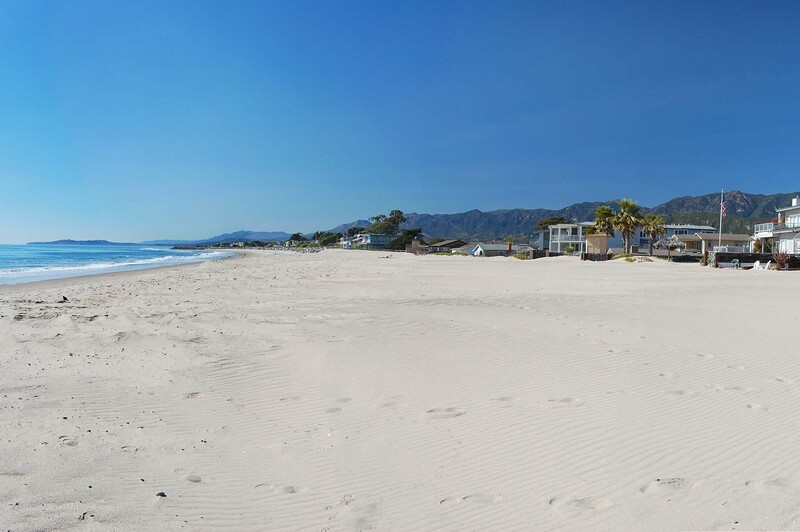 Kathleen Winter (DRE: 01022891) has been a specialist in the beachfront Santa Barbara real estate market for over 25 years and has created this website as a comprehensive source of information regarding the Carpinteria Condos real estate market.